Call of Duty: Ghosts - is it a rumor or a truth? There is a new information about the next part of the popular shooters’ series in the network. At this time it will be about the cover of Call of Duty: Ghosts and expected game release date. Yesterday, two retailers (Tesco and Target) published on their pages not only the new Call of Duty title (not yet officially confirmed by Activision), but also the cover and the release date of the game. 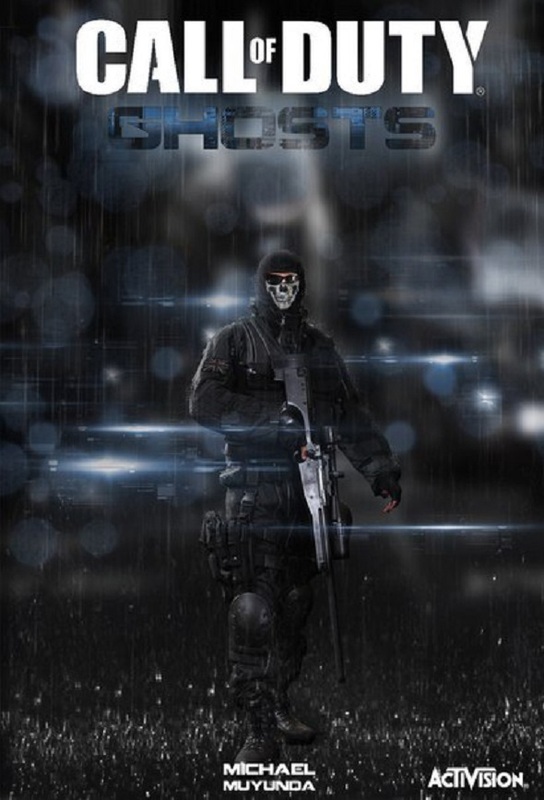 If the game’s title and box-art (which, incidentally, was removed after a couple of hours), are the same on both sites, the release date of Call of Duty: Ghosts is different. 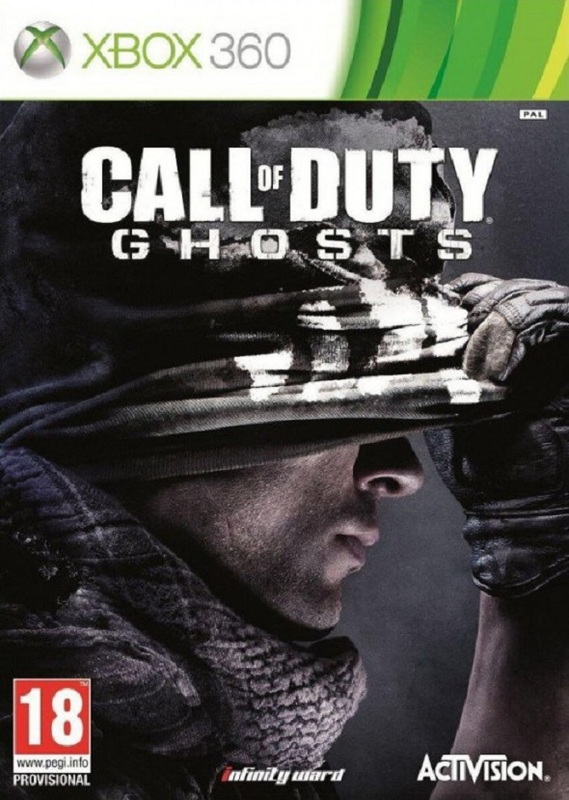 Thus, Tesco reports that the game, which is developed by Infinity Ward, will be released on the 30th of December, 2013 for PlayStation 3 and Xbox 360 (but maybe it will be available for the PC and next-generation consoles). Date, mentioned by Tesco, does not seem very plausible, because it differs very much from the release time of previous games in this series. While the 5th of November this year, indicated by Target, seems to be more realistic. But anyway, we’ll get the confirmation or refutation of the information not until the May this year, when Activision company presents a new Call of Duty.